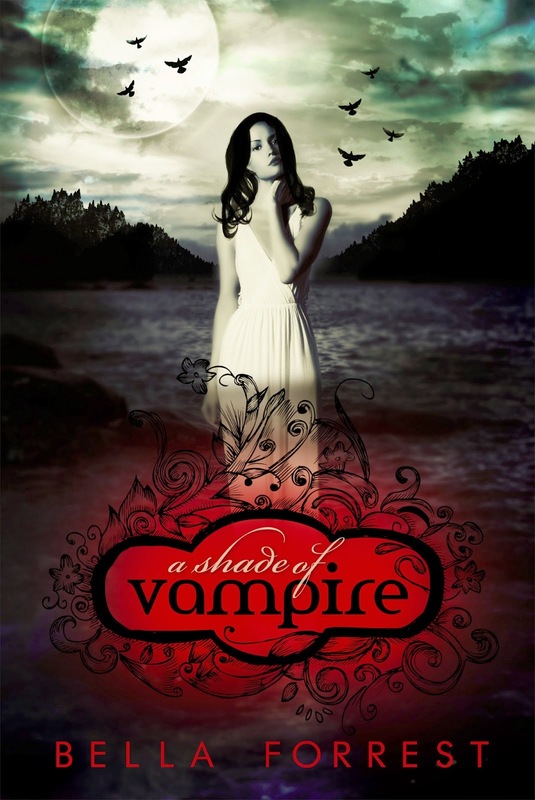 Many thanks to Bella Forrest, author of ‘A Shade of Vampire,’ the first division of a vampire book series I had the opportunity to review. I have to be truthful, I read this book in one sitting. It’s an engaging vampire fantasy with whimsical romance and fascinating characters that are easy to fall in love with. Certainly an impressive and exciting read! I think it’s a great introduction to a book series, as it leaves a desire that makes you crave more. I’m anxious to read the second installment, ‘A Shade of Blood’. I found some great information here www.bellaforrest.net I’m anxious to continue the saga, I truly loved this book! I sincerely wish the very best to Ms. Bella Forrest in her future writings. I recommend visiting www.forrestbooks.com and entering in your email to be notified of her upcoming releases. Disclosure: All opinions are my own. I received A Shade of Vampire at no cost for the purpose of this review. No other compensation was received.